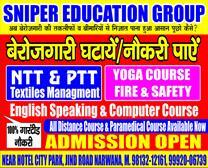 TOP & BEST SNIPER EDUCATIONAL SOCIETY IN NARWANA. 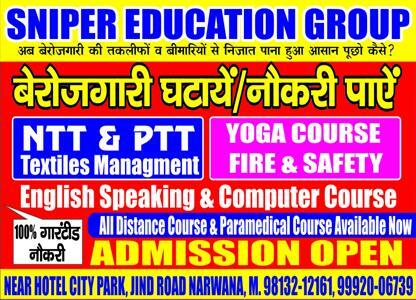 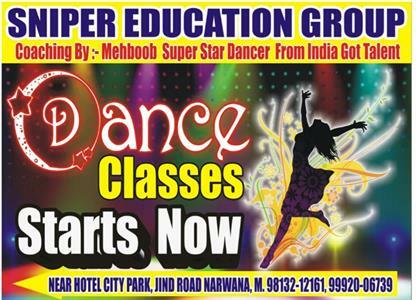 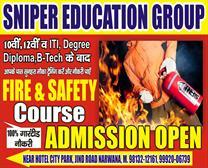 WE PROVIDE FIRE & SAFETY,YOGA COURSES, NTT & PTT,ALL COMPUTER COURSE, DANCE CLASSES, NEAR NEW BUS STAND,COURT ROAD, NARWANA NO. 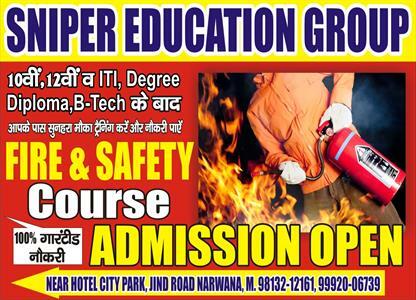 9813212161.